At the Gainesville Opportunity Center, we help adults living with mental illness re-integrate into the community. We do this by providing a safe place to come during the day with a wide range of activities aimed at increasing one’s independence, building confidence and sharpening job related skills. Based on the International Clubhouse Model, the people we help are Members… not patients or clients. We work with our members to accomplish all of the daily tasks of an office environment and more. 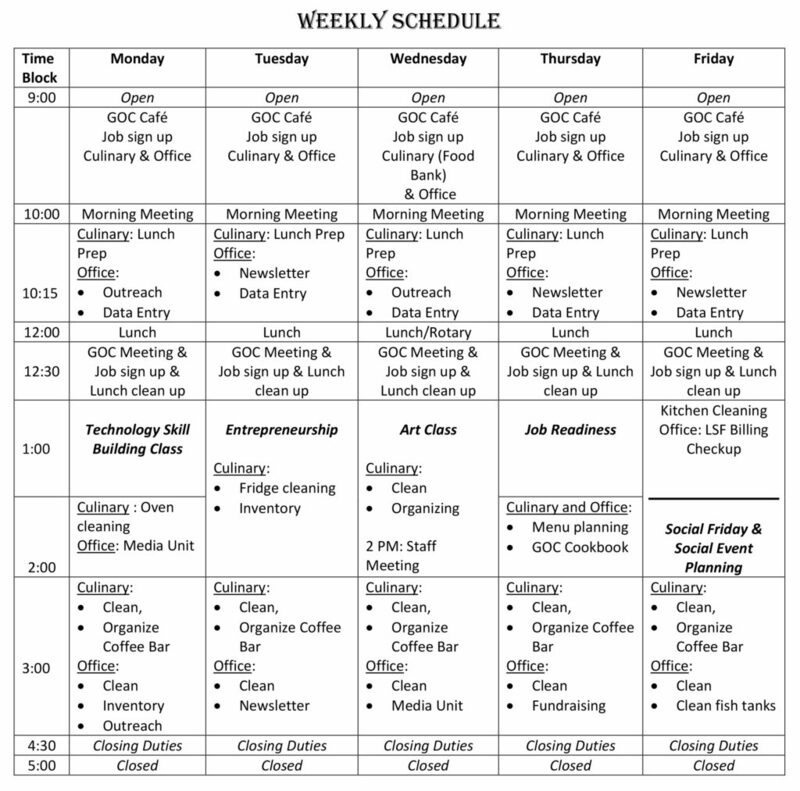 Members participate in daily activities we term as the “Work Ordered Day.” Staff and members work side by side cooking, cleaning, doing administrative work and data entry, and even updating our website. By providing structure and purpose, our members build confidence that they can carry with them into the workforce and into the community. Job tasks are not assigned but are voluntarily done by participating members.